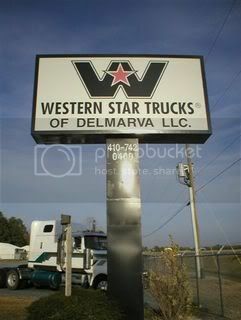 Western Star Trucks of Delmarva, is located adjacent to J.G. Parks & Son, Inc. and sells custom built class-8 Western Star Trucks to government entities, owner-operators and fleet customers. Through agreements with leading wholesalers the Truck Sales Division is able to source you with used small and large trucks of various brands. You can feel confident that you made the best choice when purchasing from the oldest Western Star Trucks dealer in Maryland! "If you test drive a Western Star Truck you have to promise to bring it back."